What is Clindamycin Oral Liquid Antibiotic? Clindamycin Oral Liquid Antibiotic is an antibiotic used to treat soft tissue infections, dental infections, and bone infections caused by susceptible strains of bacteria. 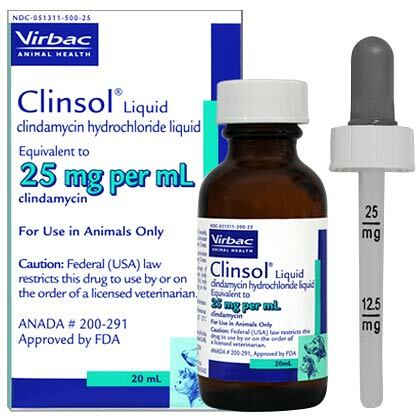 Clindamycin Oral Liquid Antibiotic requires a prescription from your veterinarian. How does Clindamycin Oral Liquid Antibiotic work? Clindamycin Oral Liquid Antibiotic fights various kinds of bacterial infections. It's an antibiotic, administered in liquid form, which works by stopping the growth of bacteria. Antibiotics can cause diarrhea. If the diarrhea is watery or has blood in it, call your veterinarian. Do not use any medication to stop the diarrhea unless instructed by your veterinarian. What is the most important thing I should know about Clindamycin Oral Liquid Antibiotic? Clindamycin is an antibiotic that fights bacterial infections in the body. It is used to treat serious infections. Clindamycin may also be used for purposes other than those listed in this guide. What should I discuss with my veterinarian before giving Clindamycin Oral Liquid Antibiotic to my pet? 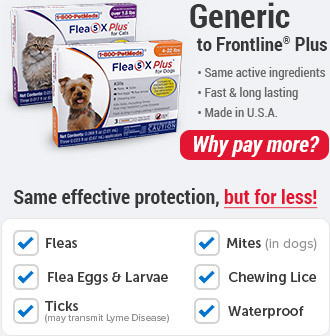 Do not use this medication if your pet is allergic to clindamycin or lincomycin (Bactramycin, L-Mycin, Lincocin). Do not give clindamycin together with erythromycin (E-Mycin, E.E.S., Ery-Tab, and others). Tell your veterinarian if your pet has kidney disease, liver disease, colitis, asthma, eczema, or allergic skin reaction. Tell your veterinarian if your pet is pregnant or lactating. 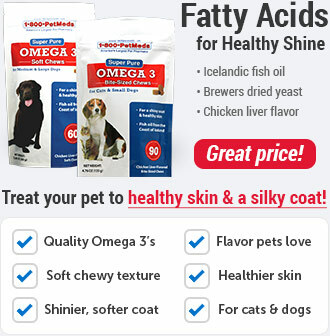 Do not use this medication if your pet is allergic to clindamycin or lincomycin (Bactramycin, L-Mycin, Lincocin). Do not give clindamycin together with erythromycin (E-Mycin, E.E.S., Ery-Tab, and others). Tell your veterinarian if your pet has kidney disease, liver disease, colitis, asthma, eczema, or allergic skin reaction. Give this medication for the entire length of time prescribed by your veterinarian. Symptoms may get better before the infection is fully treated. Antibiotics can cause diarrhea. If the diarrhea is watery or has blood in it, call your veterinarian. Do not use any medication to stop the diarrhea unless your veterinarian has told you to do so. Periodic blood testing will be necessary. Kidney and liver function may also need to be tested. Prior to any surgery on the pet, let the veterinarian know if the pet is still taking clindamycin. Clindamycin is FDA-approved for use in dogs only; however, it is a commonly accepted practice for veterinarians to use clindamycin in cats. Clindamycin is a prescription medication available as 25 mg and 150 mg capsules and 25 mg/ml liquid drops. How should Clindamycin Oral Liquid Antibiotic be given? 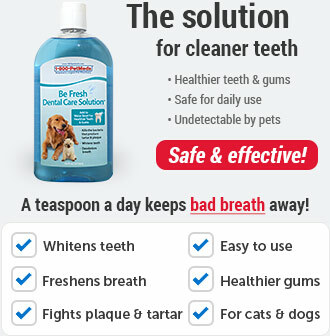 Give this medication exactly as prescribed by your veterinarian. 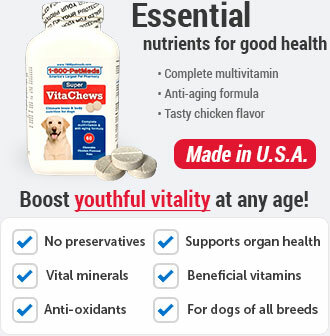 Do not give in larger amounts, or give for longer than recommended by your veterinarian. Follow the directions on the prescription label. Allow plenty of water for your pet to drink. Give this medication for the entire length of time prescribed by your veterinarian. Symptoms may get better before the infection is fully treated. Periodic blood testing will be necessary. Kidney and liver function may also need to be tested. Prior to any surgery on your pet, let your veterinarian know if your pet is still taking clindamycin. 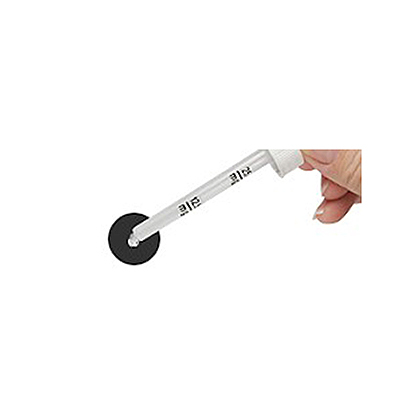 Store clindamycin at room temperature away from moisture and heat. What are the potential side effects of Clindamycin Oral Liquid Antibiotic? If any of the following serious side effects occur, stop giving clindamycin and seek emergency veterinary medical help: an allergic reaction (hives; difficulty breathing; or swelling of the face, lips, tongue, or throat). Stop the medication and talk to your veterinarian if any of these side effects occur: diarrhea that is watery or bloody; fever; chills; body aches; nausea; stomach pain; loss of appetite; dark urine; jaundice; urinating less than usual or not at all; fever; headache; or blistering, or peeling of the skin. Side effects other than those listed in this guide may occur. 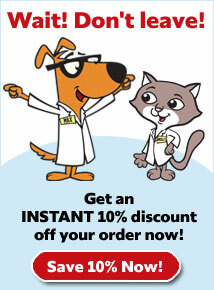 Talk to your veterinarian about any side effect that is unusual or especially bothersome to your pet. What happens if I miss giving a dose of Clindamycin Oral Liquid Antibiotic? Give the missed dose as soon as you remember. If it is almost time for the next dose, skip the missed dose and give the next regularly scheduled dose. Do not give a double dose of the medication. What happens if I overdose my pet on Clindamycin Oral Liquid Antibiotic? 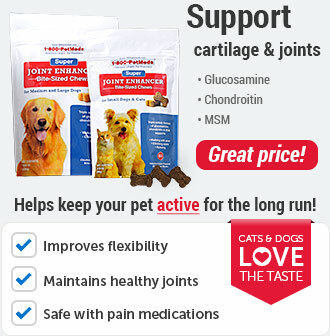 Seek emergency veterinary medical attention if you think you have given your pet too much of this medication. Symptoms of clindamycin overdose may include vomiting, loss of appetite, weight loss, depression, behavior changes, or seizure. What should I avoid while giving Clindamycin Oral Liquid Antibiotic to my pet? Antibiotics can cause diarrhea. If the diarrhea is watery or has blood in it, call your veterinarian. Do not use any medication to stop the diarrhea unless your veterinarian has told you to do so. What other drugs will affect Clindamycin Oral Liquid Antibiotic? There may be other drugs that can affect clindamycin. Tell your veterinarian about all prescription and over-the-counter medications you give your pet including vitamins, minerals, and herbal products. Clindamycin Oral Liquid Antibiotic is a prescription antibiotic and is used in the treatment of serious infections such as soft tissue infections, dental infections, and bone infections. Give this medication the entire length of time prescribed by your veterinarian. Symptoms may get better before the infection is fully treated. The concentration of Clindamycin Oral Liquid Antibiotic is 25 mg/ml. Clindamycin Oral Liquid Antibiotic should be stored at room temperature away from moisture and heat.